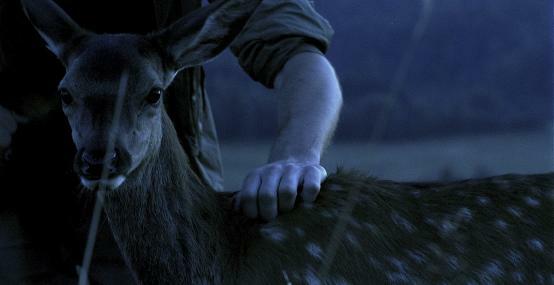 A hitchhiker is taken in by an remote Polish mountain community. Absorbed by the charismatic locals and unforgiving harshness of his new environment he constitutes his presence in the mountains. But to whom do we have to prove of what we're made?